You can use emails to reach people who may have never even heard of your company before. Emails can be used to warm up leads who have shown interest but haven’t yet purchased. They also work well for making the most out of past customers by telling them about sales, offering them coupons, or simply asking for feedback. If your company isn’t using email marketing, it’s practically guaranteed that you are missing out on substantial profits. AnythingPixel has long known about the power of email marketing. We’ve helped customers just like you do all of the above. In short, we’ve created email campaigns that increased their profits. 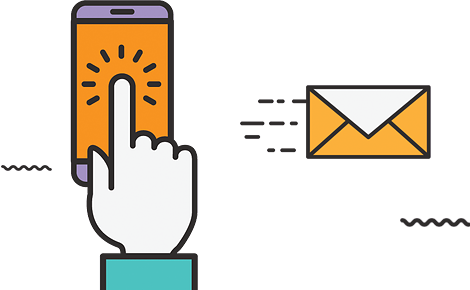 Email marketing remains one of the most effective methods of attracting leads and turning them into customers. Want to see how AnythingPixel can help you with your emal marketing?